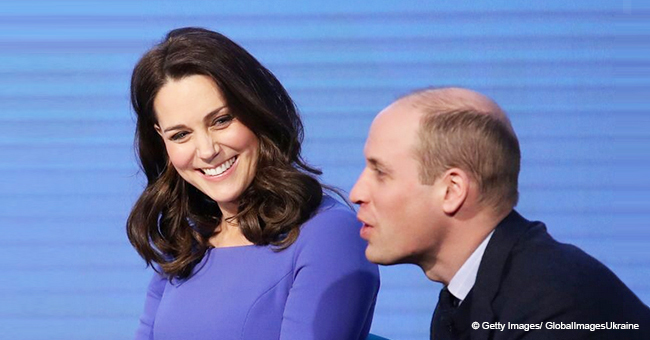 The Duchess of Cambridge's sister is expecting her first child with husband James Matthews. Pippa Middleton, 35, and Matthews were seen arriving at the Lindo Wing at St. Mary's Hospital in Paddington earlier today. Read more on our Twitter account, @amomama_usa. Matthews was carrying to two bags while Middleton looked elegant in a blue coat. 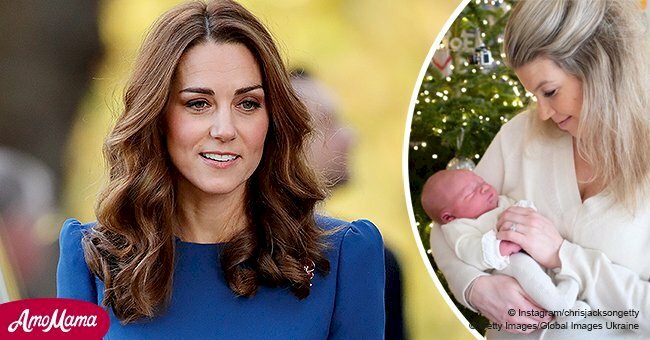 It has not yet been revealed if Middleton is in labor or if the couple has already welcomed the new member to their family. The couple only announced the pregnancy back in June and hadn't confirmed a due date as yet. When the announcement was made, royal experts estimated that the young tot would arrive late October or early November. "I've noticed my body change, but through exercise, I feel it's being strengthened. Who knows what the next few weeks have in store." Lindo Wing is the preferred maternity wing for members of the royal family, and where duchess Catherine delivered Princess Charlotte and Princes George and Louis. The hospital charges between £5,900 and £7,500, depending on the room and serves premium service to their patients. Gourmet food is available on request, and the menu also boasts an impressive collection of wine to celebrate the arrival of a newborn. Middleton has been preparing for the birth for quite some time. She explained in a blog post that she did a beginner's course in meditation. 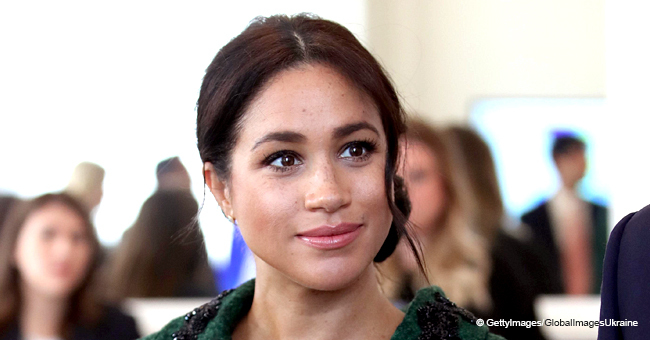 She has also kept active throughout her pregnancy by swimming and doing barre-style workouts, along with following a healthy diet. Middleton also maintained her fashion icon status and stunned with her choice of maternity style outfits. Days before arriving at the Lindo Wing, Middleton was the center of attention at Princess Eugenie's wedding to Jack Brooksbank. She wore a high neck emerald green dress and accessorized with a matching fascinator, emerald jewelry, and black high heels. The ceremony took place on October 12 at St. George's Chapel in Windsor.